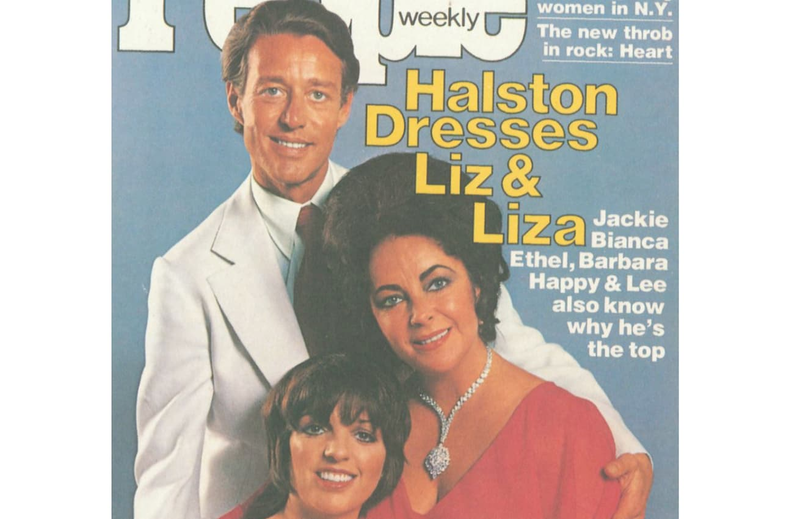 In the podcast, Tcheng and producer Roland Ballester take us seamlessly through Halston’s famous friends (including Andy Warhol, Liza Minelli and Liz Taylor) to the heights of Wall Street, and finally to the devastating losses of the AIDS epidemic. Tcheng’s film does a breathtakingly beautiful job of tracking Halston from Iowa to New York to Versailles to China, explaining his context and significance in the world of fashion and beyond. Thanks to a charming contribution from Tavi Gevinson, it also takes a “Citizen Kane” approach to understanding the great man, looking for the humble roots behind the choreography and fantasy. Halston may be best known for his ’70s ultrasuede and single-seam dresses, but he helped shape U.S. culture from the ’60s through the ’80s. Halston had taste, panache, discipline, drive, and most of all, the will to dream. He wasn’t perfect — none of us is — but even his death — tragically too soon, at the age of 57 — helped shape cultural attitudes. At a time when many people couldn’t speak out about HIV/AIDS, his family was open about his death from AIDS-related cancer, and helped remove some of the dangerous stigma around the disease in the process. Every week on “Shoot This Now,” we talk about stories that should be made into a TV show or movie. Halston is different. We think his life could inspire a dozen movies. We hope you’ll listen, and go see Tcheng’s “Halston” — which is coming to theaters very soon.